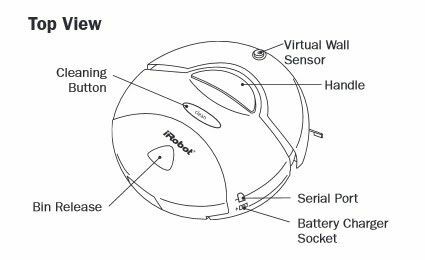 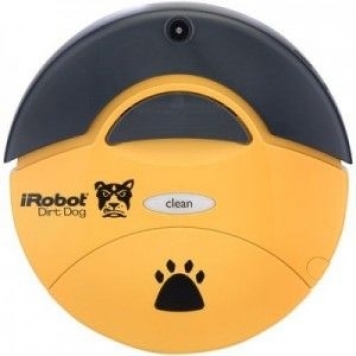 iRobot 110 Dirt Dog Workshop Robot is designed to handle only hard floors, shop carpets or industrial floor surfaces. 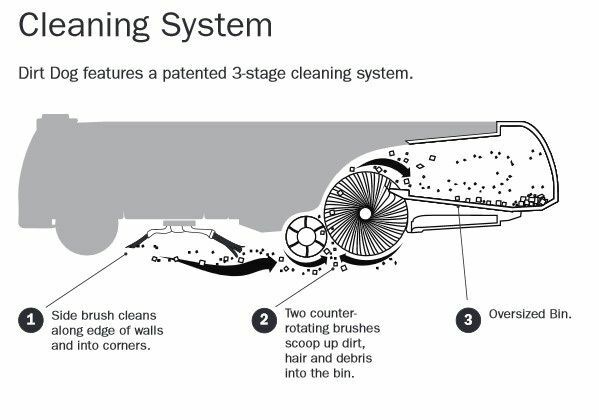 It’s been designed to sweep under workbenches, cars and other hard to reach areas. 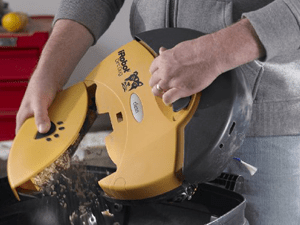 It picks up the nuts, bolts, dirt, and other debris.